What is Refuse Derived Fuel? Refuse derived fuel (RDF) is the product from processing municipal solid waste to separate the non-combustible materials from the combustibles so they can be used as non-fossil fuel to produce energy for facilities like cement kilns and RDF power plants. RDF is the combustible residual material found in municipal solid waste, including paper and plastics. These items work well as fuel due to their high calorific value. The non-combustible materials like glass and metals must be removed when producing RDF. 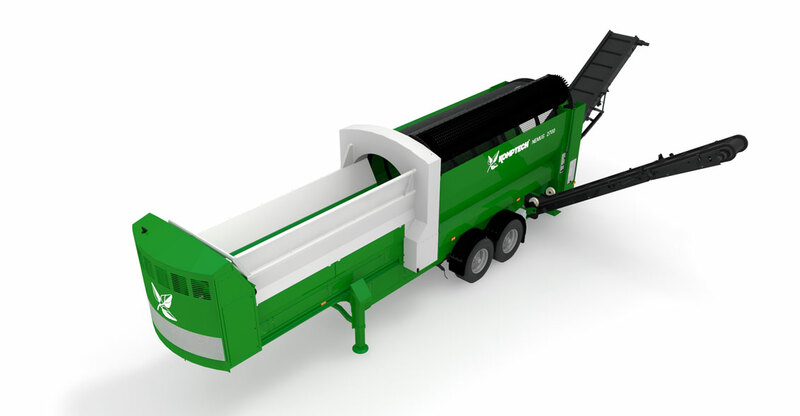 Refuse Derived Fuel is a renewable energy source that is used as an effective alternative to fossil fuel. Converting MSW to energy also helps divert waste from landfills while generating a profitable revenue stream for waste processors when combustible commodities are separated efficiently. Waste passes through several steps on its journey from refuse to fuel. 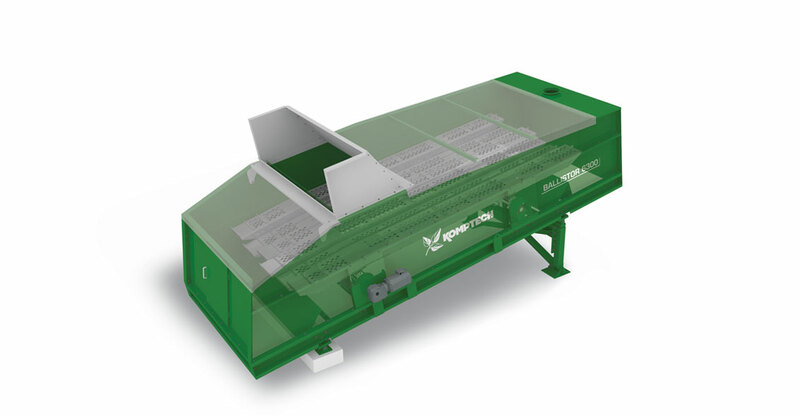 Pre-shredding brings the input waste material to a uniform size and removes over sized items which interfere with downstream processing. Separation removes contraries and recyclable materials from the fuel fraction. Fine shredding brings the fuel fraction, now free of contraries, to the right particle size. 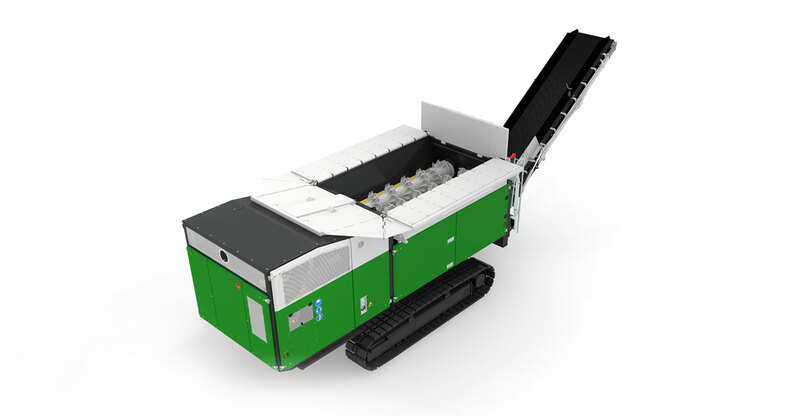 Optional post-screening makes sure that the particles do not exceed the maximum size for fuel use.